Be impressed by reliable quality afforded by a 4800 dpi high resolution output. 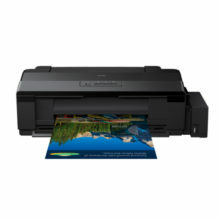 The L605 prints black and white documents with razor sharp text that are water and smudge-resistant. You can also print lab-quality glossy photos on photo media paper. The L605 also allows you to print on automatic duplex and offers the lowest cost of printing duplex*. 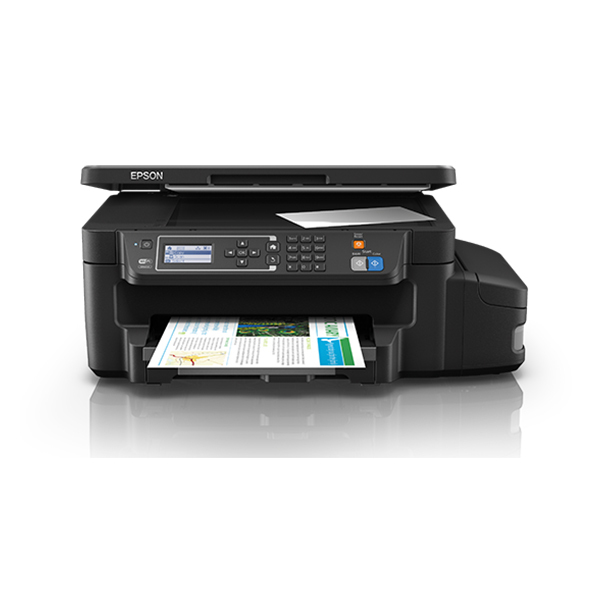 * As of 1 June 2016, the Epson L605 offers users the lowest cost of printing duplex (cost per two-pages), for any inkjet printer capable of auto-duplex, using genuine branded supplies from its own manufacturer. This is based on the MSRP listed on the manufacturer’s websites in 5 major ASEAN markets. 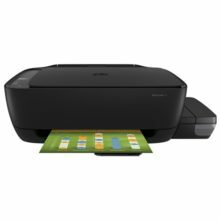 Experience a world of wireless convenience with access to easy and flexible shared printing and mobile printing. 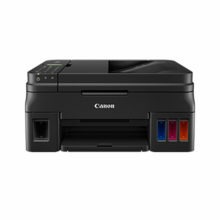 The added advantage of Wi-Fi Direct allows you to connect up to 4 devices to the printer without a router. The L605 also comes enabled with Ethernet, ensuring superb connectivity, allowing you to easily share your printer within your work group for better use of resources. 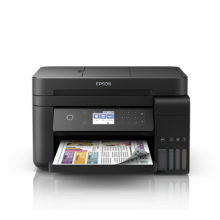 • Epson Email Print – Print to any Email Print enabled Epson printer from any devices or PC with email access.